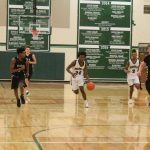 1t Team All District: Jadun McCarty T'Vondre Sweat, Jadarian White; 2nd Team All District: Zo Hightower, Jacovin Houston! 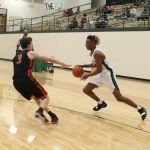 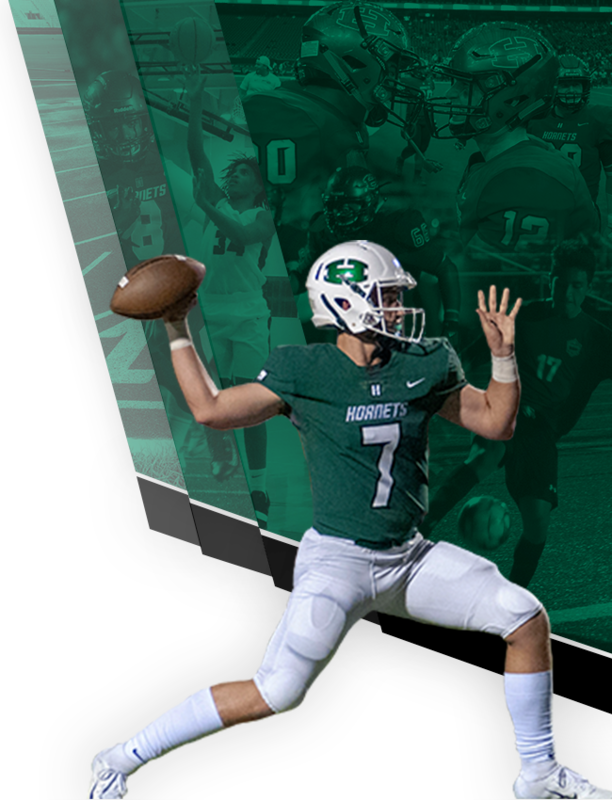 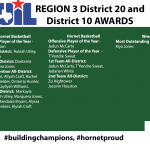 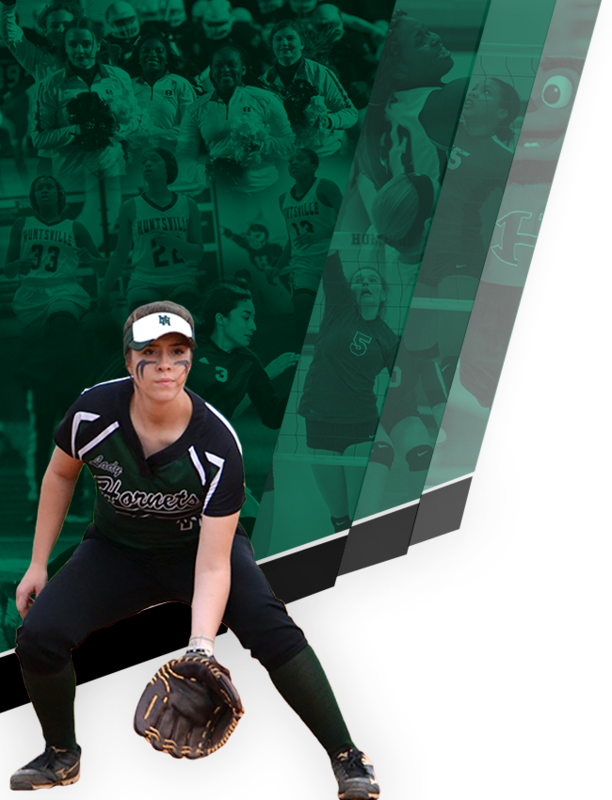 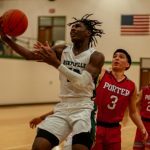 Multiple Teams · Mar 18 UIL District Awards Shout-Out! 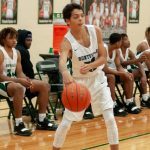 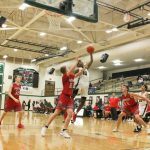 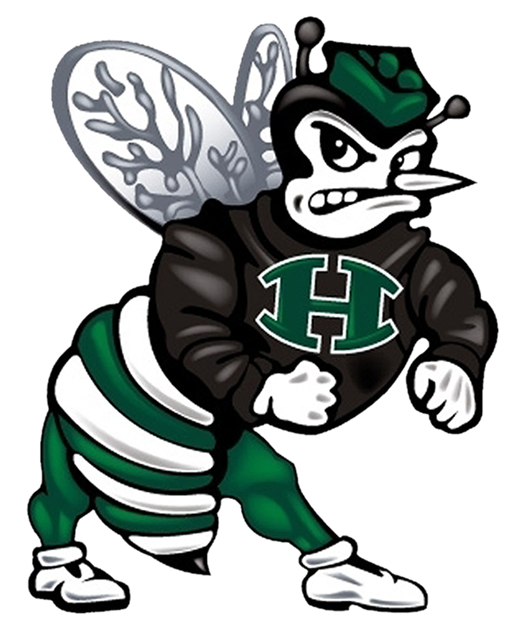 Multiple Teams · Jan 31 Hornet Basketball shares the spotlight on Jr. High Night!